Apple could release at least two new iPads this year, including a cheaper version of the iPad mini. According to Bloomberg, there was no new version of iPad mini since 2015. The other upcoming iPad reportedly has a 10-inch screen with a faster processor and might be released as soon as this spring. That device would keep its Lightning port like it used to do for the past few years. Bloomberg also reports that Apple is considering to release an upgraded new iPad Pro for spring 2020. And they would introduce a laser-powered 3D camera to Apple devices. It also seems to be focusing on the new iPad for the next version of iOS, iOS 13. This version might include iPad-specific updates. For instance, a new home screen and tabbed apps, as well as improvements to file management. Earlier this week, programmer Steven Troughton-Smith uncovered references to four new iPad models in the iOS 12.2 code. He expected that one of them might be a mini. MacRumors also spotted Eurasian Economic Commission Database registrations for seven new iPads. 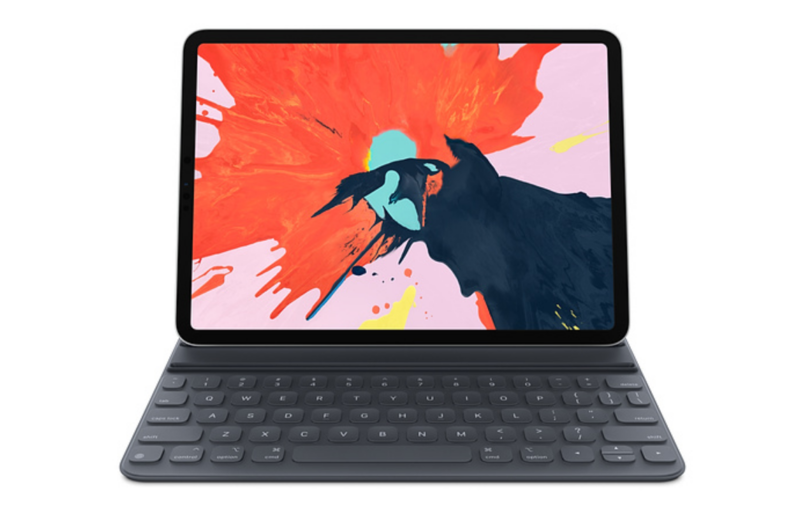 Apple most recently announced its new iPad Pro with Face ID at an event in Brooklyn, New York this past October. It also includes gesture controls like the ones used on newer iPhones, although it sounds like for this next generation of iPad, Apple might debut features on the tablets.